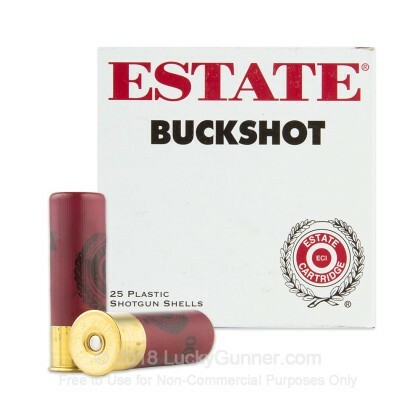 Pick up a box or two of these 12 gauge rounds from Estate that are a rare find! 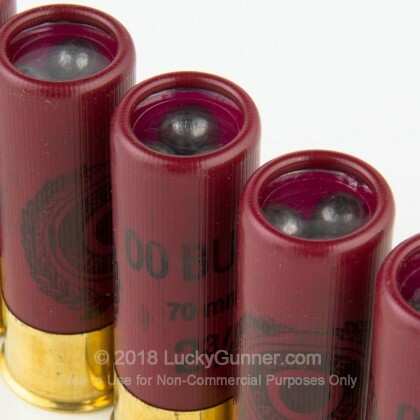 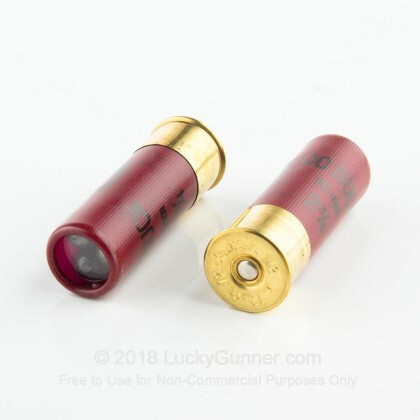 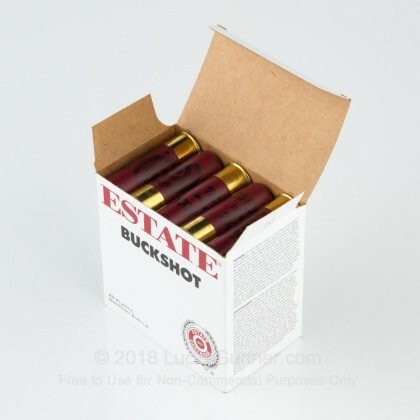 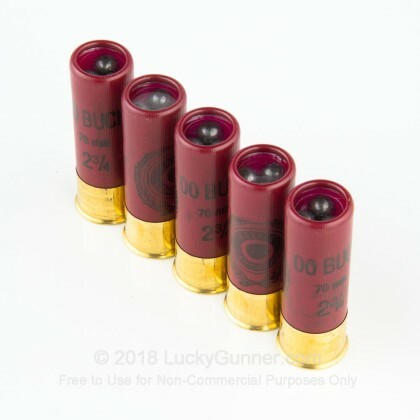 Imported from France, these 00 Buckshot shells are an awesome value thanks to their price point and flawless function. 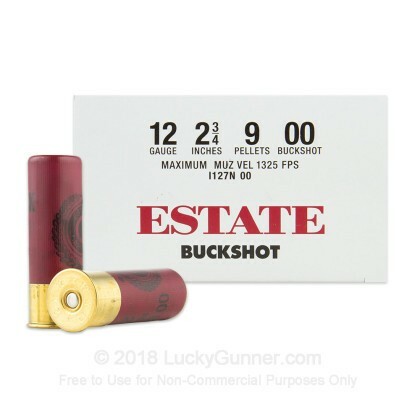 If you're looking for a great performing 00 Buck round for a day in the field or a day at the range blowing up watermelons, you've found it!